My husband and I visited Napa Valley almost three and a half years ago. We spent almost a week tasting and eating our way through wine country. Ever since then, I have been dying to get back there. This little Oklahoma girl never actually imagined she could love a place so far away from home. 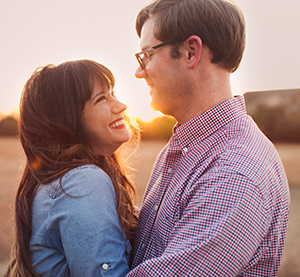 Seriously, if Jered were to come home today and say "Lindsey, we are moving to Napa Valley." I would be 100% cool with it without any hesitation. Last weekend we celebrated my champagne birthday with a weekend in wine country. What's a champagne birthday you ask? Yeah, I also didn't know this was a thing until a friend of mine pointed it out. 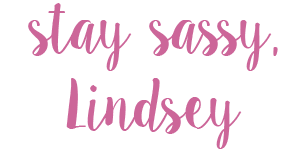 On October 28, 2016, I turned 28! I was 28 on the 28th. Sometimes it's also called golden birthday. Like I need a reason to celebrate, yeah right! 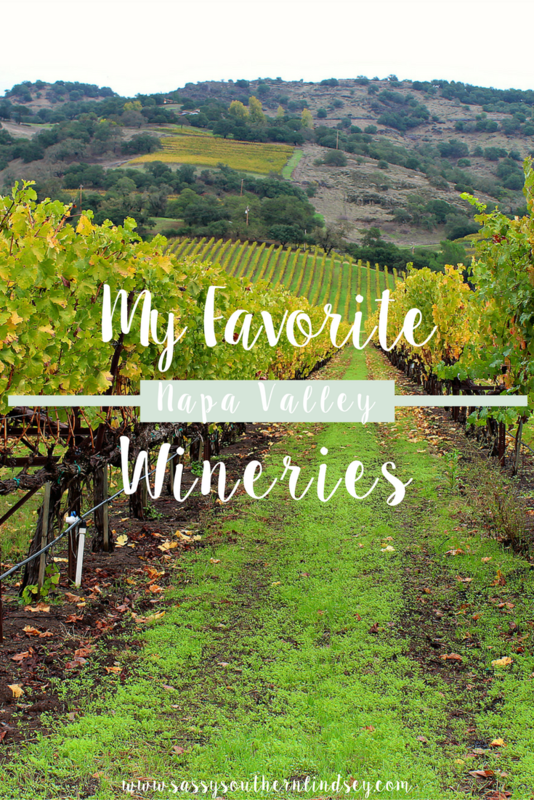 I want to share a few of my favorite vineyards that you may not have heard of since they are a little smaller than most. After visiting numerous vineyards and wineries, I have decided that I am not a fan of the splash and dash establishments. I enjoy visiting the smaller production wineries. During those visits, you seem to have a more meaningful conversation and get to enjoy a relaxed atmosphere. 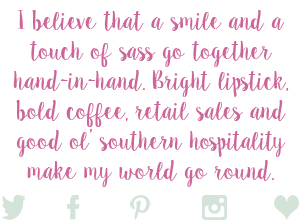 If this sounds like what you are looking for, you are in luck! I have found three wineries that fit that bill. Each of the wineries below offers tours and tastings daily by appointment. This is a family-owned and operated winery located in the Stags Leap District. To me, this is one of the most beautify estates. The building is in the Cape Dutch-style of the Western Cape of South Africa; that stands out from everything else. They only do one white wine and is something even red wine drinkers respect. My favorite red wine is Cabernet Sauvignon from the Tomahawk Vineyard. Charlie and Pam are the masterminds behind this winery located in the St. Helena Appellation. 2016 marked their 20th harvest together! Since this was our first time visiting, we booked the vineyard experience. 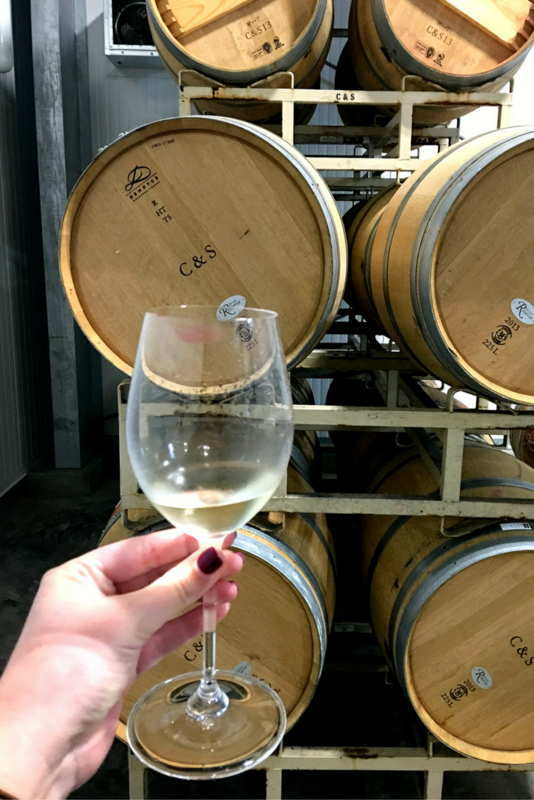 We got to sample a glass of Sauvignon Blanc as we toured the vineyard and the brand new production facilities. After that, we got to sample numerous red wines and learn more about the estate and history. I enjoyed their Malbec Blend "The Casali." Last time we were in Napa, this winery was at a different location. Recently they moved to a new estate in Oakville, and it's stunning! They have 600 acres on top of the Vaca Mountain Range with more than 150 individual blocks. If you visit here, you should book the Sojourn experience. 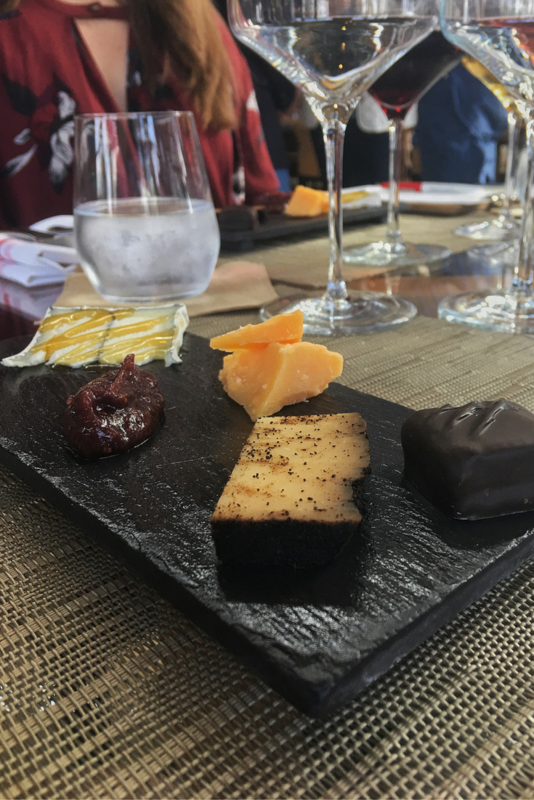 You will receive four different wines paired beautifully with local cheeses and chocolate. I like the Dutton Ranch Chardonnay and the 2013 Blend 24. If you or someone you're traveling with is expecting or doesn't like alcohol, they offer juice tastings. 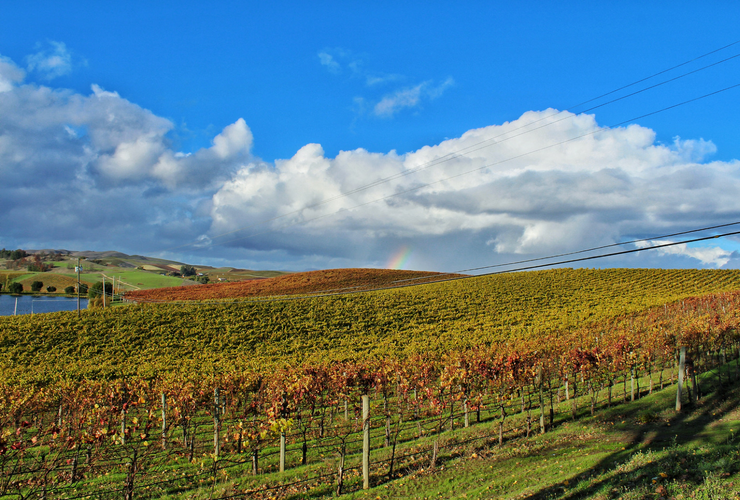 This winery is located in the heart of the Carneros region in Napa Valley. It's been around since 1969 producing Chardonnay and Pino Noir. It's also family-owned and operated. The tasting room is so modern and open; it is truly beautiful architecture. If the weather is cooperating, I highly suggest sitting on the patio--the views will take your breath away! During our tasting, a jack rabbit was hanging out in the vineyard and a lot of different duck and geese out on the pound. My personal favorite is the 2013 Estate Chardonnay. 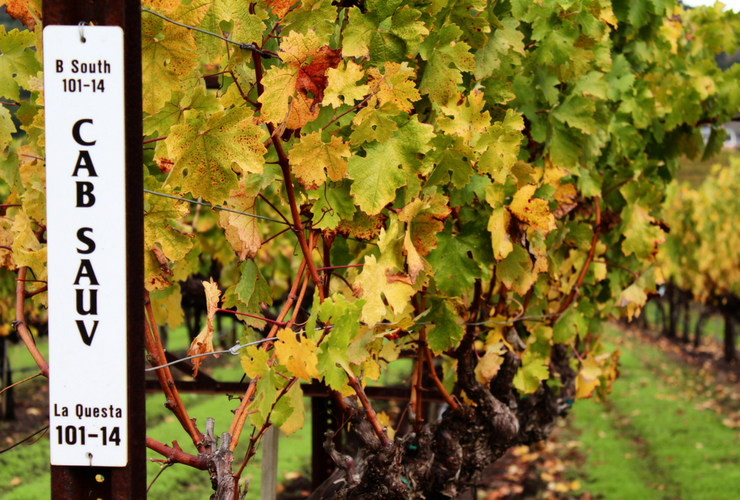 If you haven't visited Napa Valley, it should be on your bucket list. If you have enjoyed wine country, I would love to know which winery stands out the most to you.